発表会アルバムShow posts in this category. 発表会ムービーShow posts in this category. 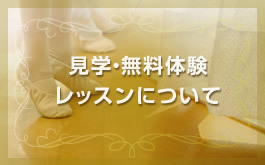 Copyright © 2007-2019 Imada Ballet Group, All rights Reserved.